Our last post from Vegan Mofo, phew! 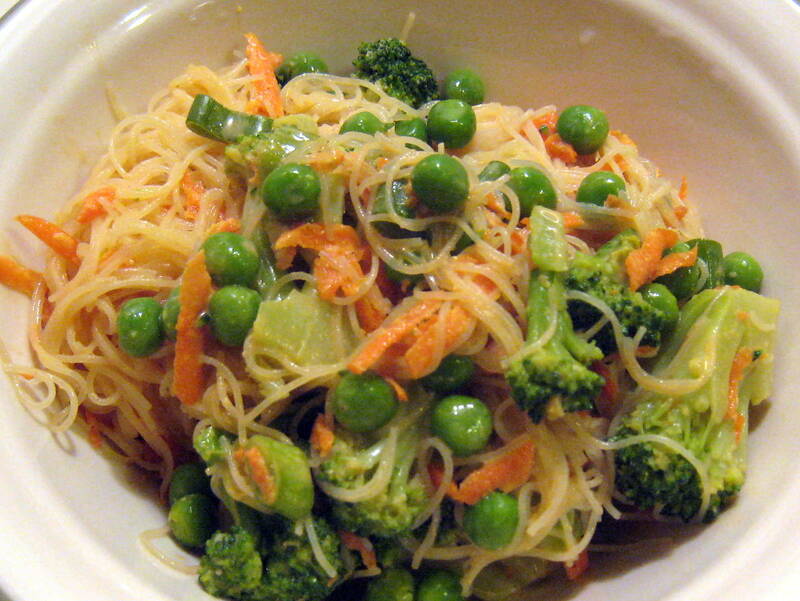 Toss the sauce with warm noodles, peas, green onions, grated carrots, and lots of broccoli! This entry was posted in veganmofo and tagged dinner, peanut butter, pumpkin noodles, vegan, veganmofo by Beans, Figs and Katz. Bookmark the permalink.